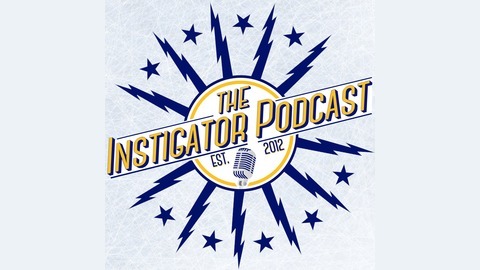 A Buffalo Sabres podcast hosted by Chris and Tyler of the Buffalo blog Two in the Box. 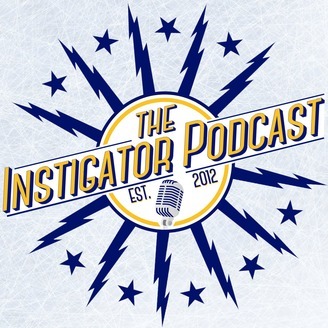 The Instigator focuses on Sabres hockey, the NHL and other Buffalo-related topics. The first two eliminations of the 2019 NHL Playoffs are here as the Pittsburgh Penguins and Tampa Bay Lightning were each swept in their first round series. As we unpack each elimination, we take a look at the approach Jarmo Kekalainen took at the 2019 NHL Trade Deadline and apply that strategy to Buffalo's 2007 roster, to see if there were deals to be made which would've strengthened that Sabres team that much more. Also on tap are discussions on the signings of Jacob Bryson and Casey Fitzgerald and the rumors connecting the Sabres to Finnish forward Arttu Ruotsalainen.